The story of Don Quixote is well known all over the world and often labelled as the greatest piece of literature ever written. 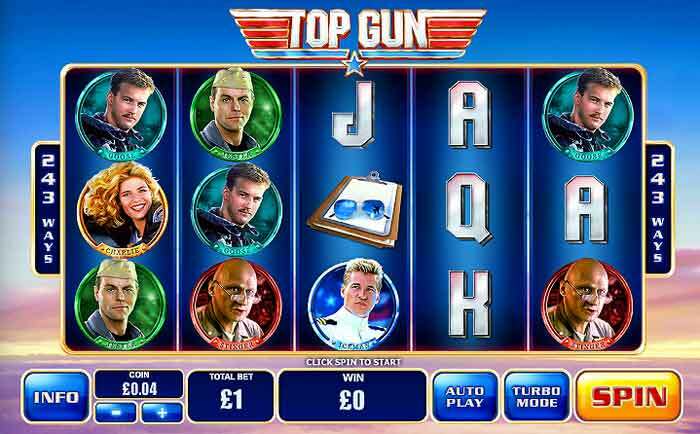 Playtech have now taken the theme from the book and created an new 25 payline video slots game. 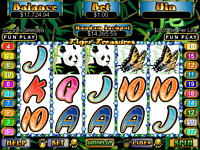 This game is standard Playtech slot machine, with a choice of coin size, bet value and choice of bet on 1 to 25 paylines. 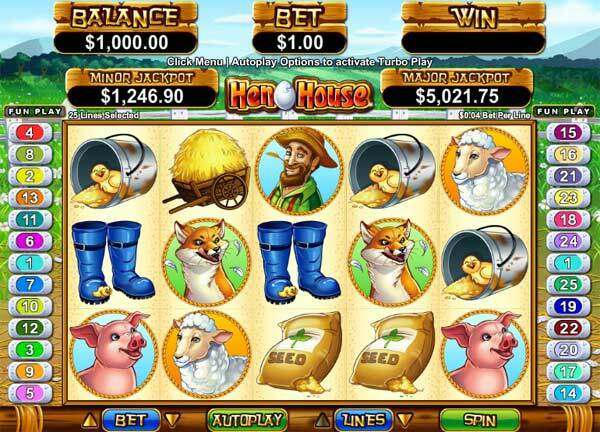 You can bet up to £10 on each payline. 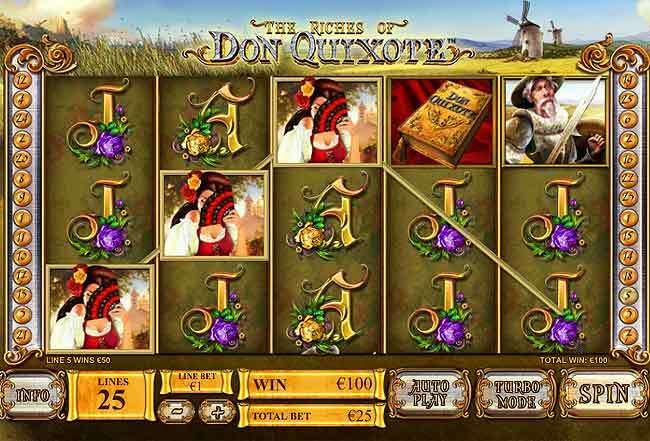 The slot follows the story of the Spanish nobleman who wants to bring back chivalry to everyday life. The reels contain the standard J, Q, K and A symbols along with characters and items from the story. There is also the wild WINDMILL symbol and the DON QUIXOTE book scatter symbol. The wild symbol is very common and appears regularly, I found during my time playing the game that I was getting a 130% return on wins with the WILD symbol. The scatter symbol pays out for 2, 3, 4 or 5 strikes. 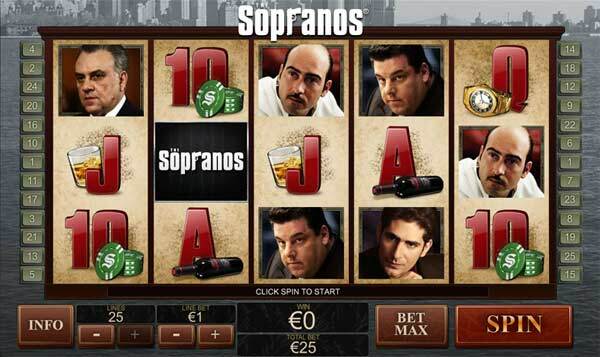 With 3 or more gainging entry to the free spins bonus game. 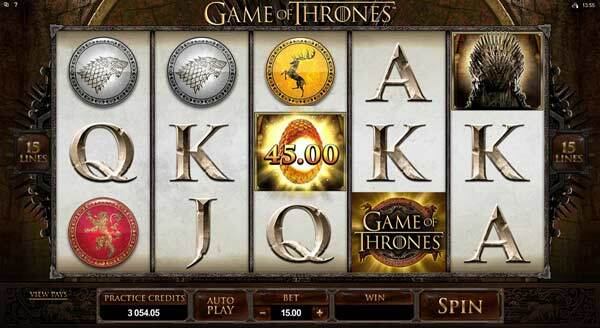 This is a very high paying bonus game for two great bonus reasons. 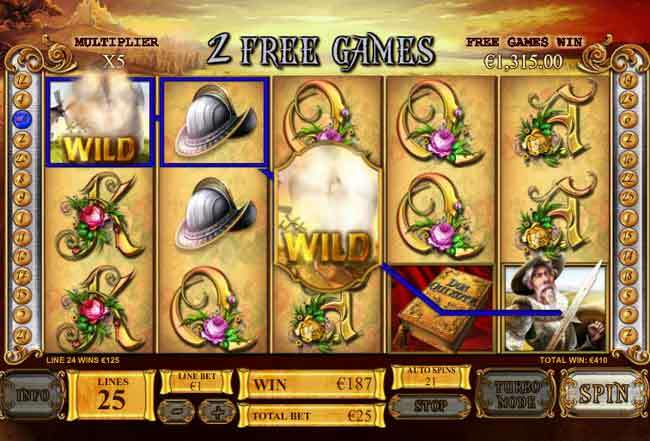 Firstly, during all bonus free games a WILD WINDMILl is sticky in the centre of reel 3. This gives a great increase in wins. 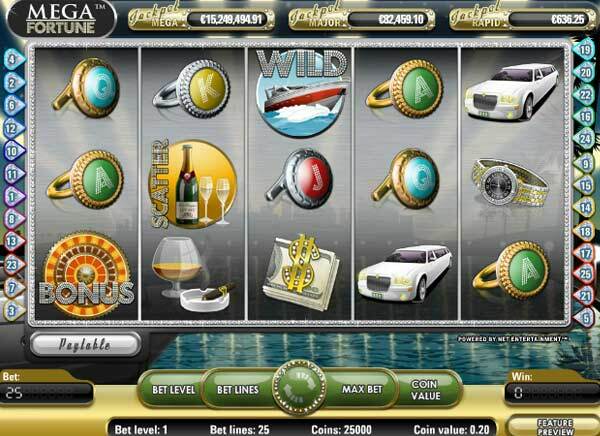 Start the 10 free spins and you will also notice a win multiplier counter in the top left corner of the game. 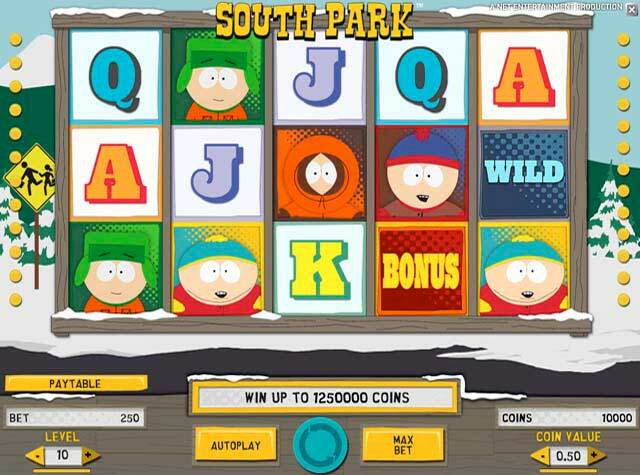 The multiplier starts at 1x and moves up to 8x with each free spin. 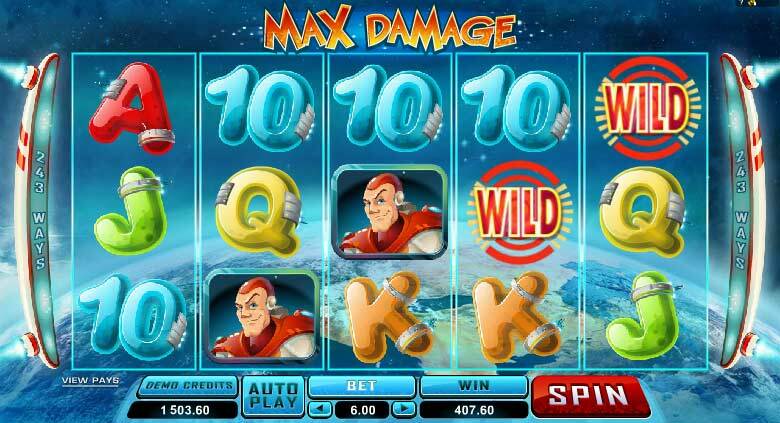 With the centre wild this means almost every free spin comes with a big win!